The unofficial start to summer is finally here, and there are a TON of sales to take advantage of. 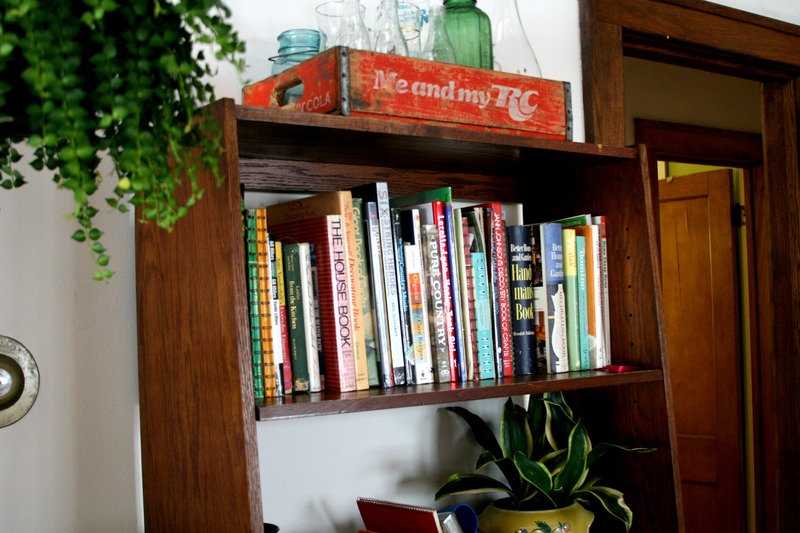 Grab a friend, free up some time and save big at any of these first-rate secondhand establishments! 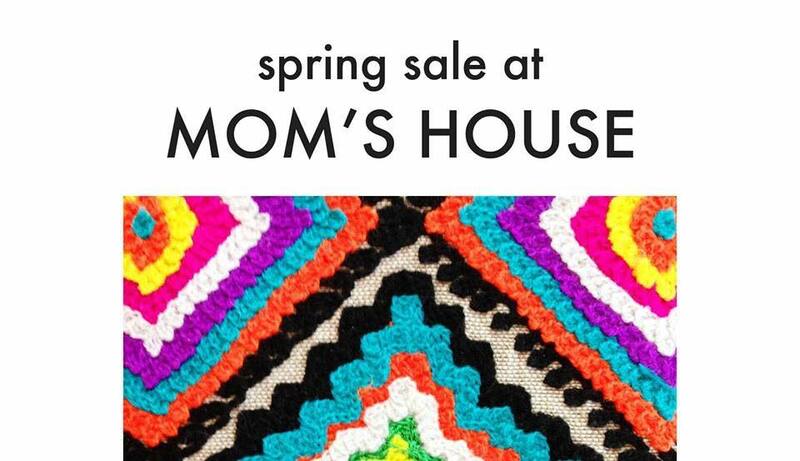 ♥ Spring Sale at Mom’s House: My talented friend and neighbor Holly is hosting a sale at her home tomorrow (Saturday) and it is bound to AWESOME. In addition to choice vintage for men and women, up for grabs will be original art, plants, household goods and handmade treasures by There There. 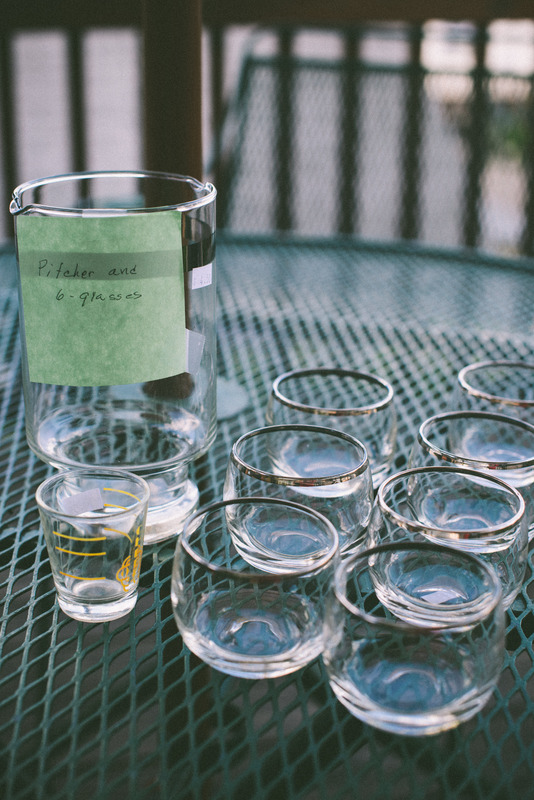 You’ll find the address, hours and sneak peeks right here! ♥ Assistance League Thrift Store: Though they’re closed on Memorial Day proper, this week’s special (half-off linens, lamps and furniture) continues today and tomorrow. ♥ Resale 101: Lots of deals to be had today and tomorrow (note: this shop is closed Sunday and Monday), including 40% off women’s pants and spring jackets, BOGO on books, 30% of household items and 20-50% savings on furniture. ♥ Hope Chest for Breast Cancer: Spend $100 get $25 off today through Sunday (both locations will be closed Monday). ♥ New to You Thriftique: Perhaps the best deals of the weekend will be found at this Golden Valley store’s $5 fill-a-bag sale Saturday. Talk about a bargain! ♥ Salvation Army Family Stores: Take 50% off clothing Memorial Day at all area family stores. If you’re in the mood to dig, the downtown by-the-pound location will offer a 99-cents-per-pound deal that very same day. ♥ ARC’s Value Village: Similar savings are to be had at Value Village stores, with 50% off all the things Monday (except for the things with a white or orange tag). Village Rewards members will enjoy early access to the sale Sunday, but if you can’t go ’til Monday, don’t fret—they’ll be restocking like mad Sunday night. ♥ Goodwill: In step with Value Village and Sal Val, most everything at Goodwill will be half-off Memorial Day, including clothes, shoes and furniture. Find the store nearest you here. Wishing you the happiest of long weekends! Hey guys, we’ve made it half-way through the week! As someone who spent the greater part of yesterday thinking it was Thursday, I say HECK YES to that. As promised, here are a few finds from my thrifting adventures in Mora. 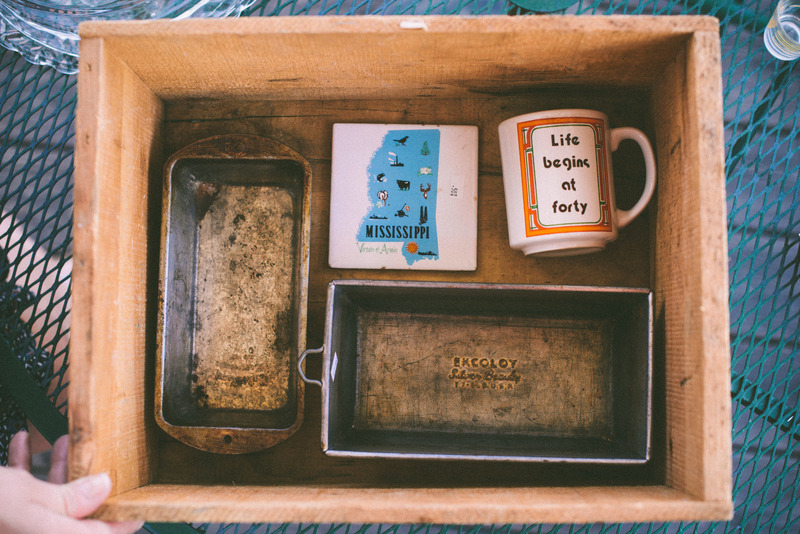 ♥ Two vintage loaf pans (50 cents a piece), a souvenir tile for a most beloved state (25 cents), an optimistic mug (25 cents) I’m saving to give as a gift and the sweet crate that holds it all ($3), are all from One More Time. 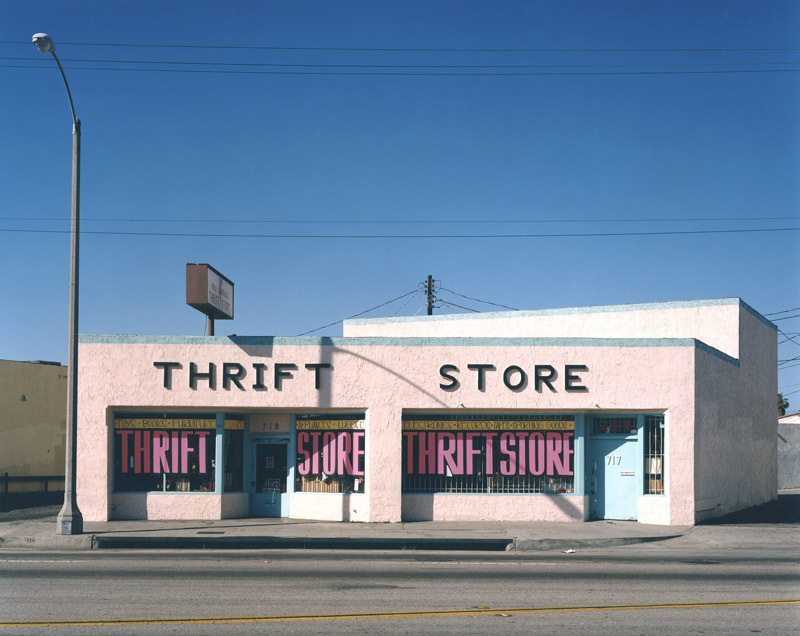 Have you hit the thrifts this recently? Tell me I’m not the only one who makes an #oops purchase every now and again! Photos c/o: LB Jeffries Photography. 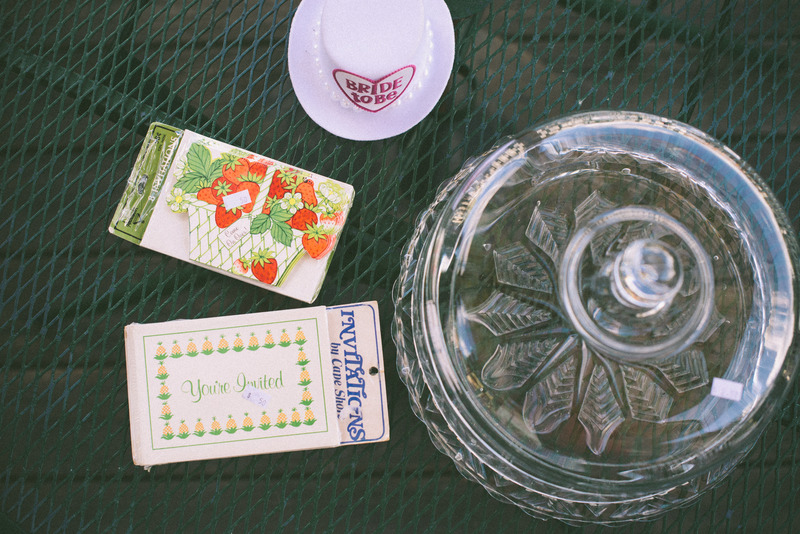 Another weekend is upon us and there’s lots of sweet thrift-store sales to take advantage of. Best get it in and shop now before stores are overrun with Halloween-costume shoppers! ♥ Hidden Treasures September Sale: Spruce up your space, and enjoy 40% savings at this St. Anthony thrift store today and tomorrow, on everything from furniture to books, clothing to kitchen goods. Since prices at this shop are already reasonable, you could wind up finding serious bargains. 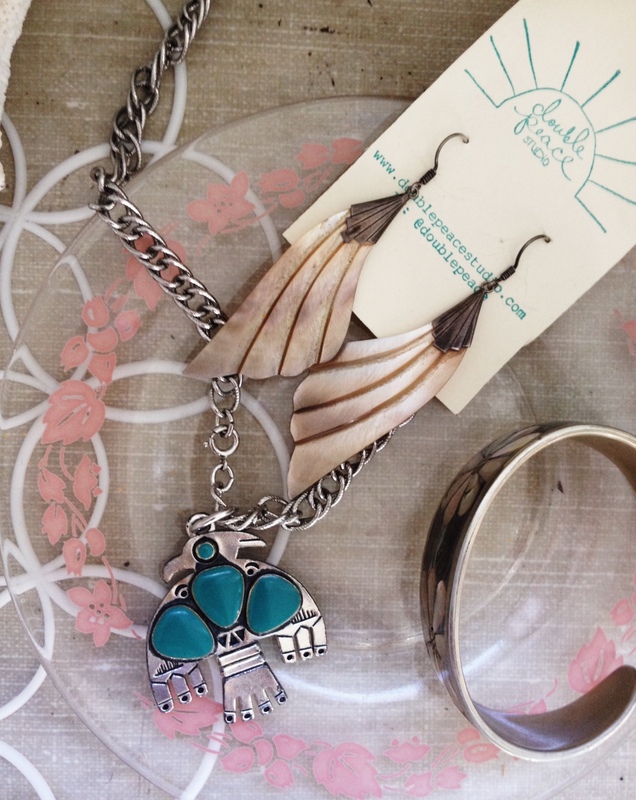 ♥ ReSale 101’s Birthday Sale: In honor of their birthday, ReSale 101 is offering 25% off housewares and vintage today and 25% women’s clothing tomorrow. ♥ Assistance League Thrift Store Open Sunday: As part of Penn Avenue’s Penn Fest, the Assistance League Thrift Store in Richfield will be open from noon to 4 p.m. on Sunday, a day they’re typically closed. Show this 30%-off coupon and save big bucks on any one regularly priced item. ♥ Rank & File x Hello Vintage Pop-up Shop: You’ve got one more shot at catching these lovelies before they pack up and head back to the Mall of St. Paul. Catch them at Bull Run tomorrow between 10 a.m. and 6 p.m. and Sunday between 10 a.m. and 4 p.m. And tune in here tomorrow to what I found at their sale last weekend. It’s pretty major! Wishing you happy, relaxing weekends. Photo by: John Humble c/o Mayan Handball Court. For days I’ve been thinking up ways to best break my blogging hiatus, and then last night it hit me. Why don’t I tell you about a couple super-sweet secondhand shopping events, happening this very weekend? Sounds good, right? Right! 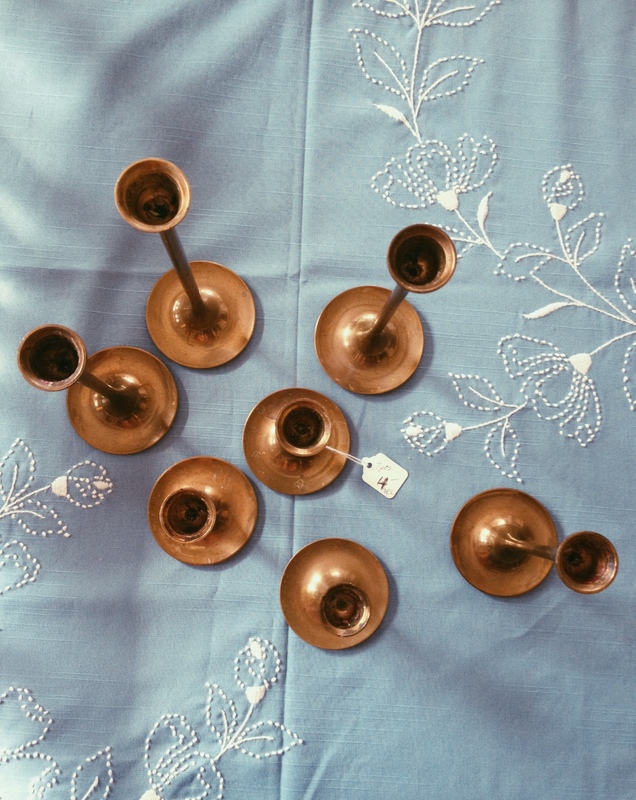 ♥ The Most Glorious Garage Sale: My friend and business partner Rae and I have lots in common, including a shared tendency to hoard inordinate amounts of vintage in our basements. Fortunately for all of us, she’ll be setting tons of it out to sell at her rummage sale tomorrow, starting at 8 a.m., including loads of clothes, shoes, small furniture, tasteful modern and vintage home decor, accessories, housewares, linens, crafts supplies and other bargain-priced miscellany you’ll definitely want to buy. Go early and bring cash! Wishing you wonderful, thrifting-filled weekends dearies! ♥ I’m planning on finding a longer, thinner chain for this silver and enamel eagle pendant ($15), but in the meantime, I’m wearing it as is. Like all the time. And I can’t even explain how delicate these shell earrings are ($10). 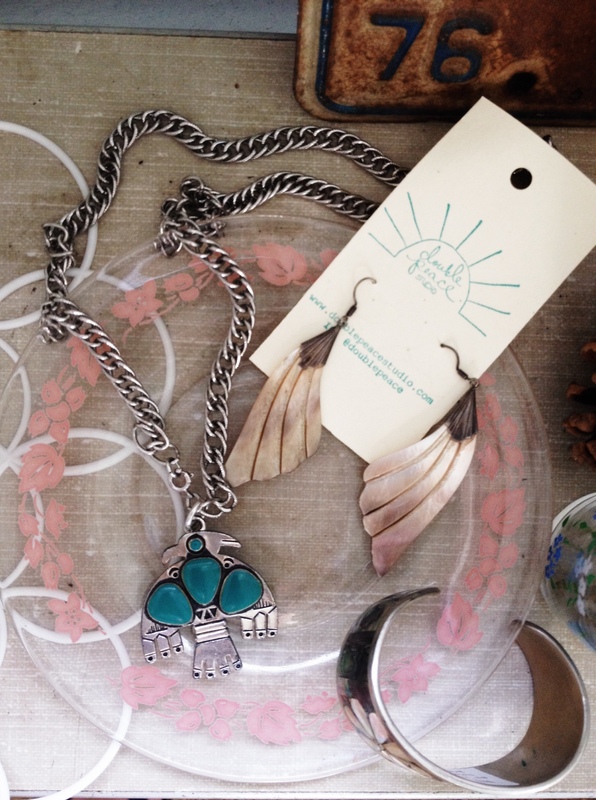 Both were purchased from the lovely Holly at yesterdays’ Double Peace Studio’s pop-up. ♥ It’s a rare day that I leave the house without a bracelet on. 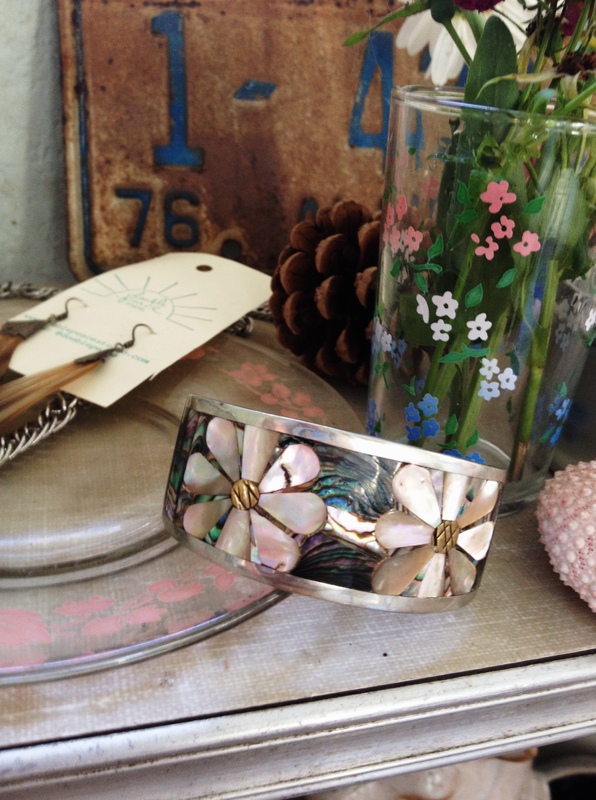 And on silver days, I’m most definitely wearing one of my beloved cuffs. When I spotted this beauty with abalone inlay ($12) at Second Début‘s St. Louis Park location, I had not choice but to snap it up. P.S. Did you know that Second Début location has a vintage section? It does, and holy crap is it amazing! 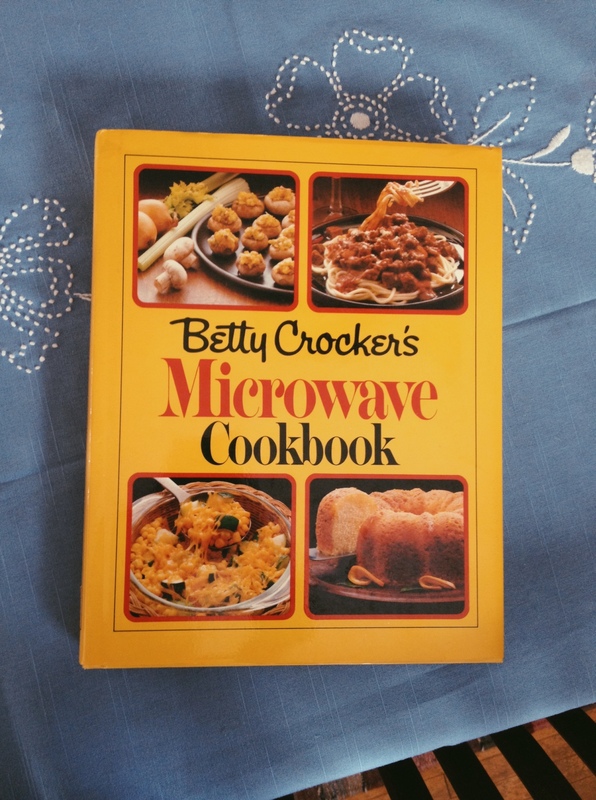 Not at all cheap, but definitely home to some top-quality stuff. Hi y’all! I’m pooped from writing literally all day, but I had to share some of my finds from the past week. Apologies in advance for the lack in witty commentary…my brain’s tired. 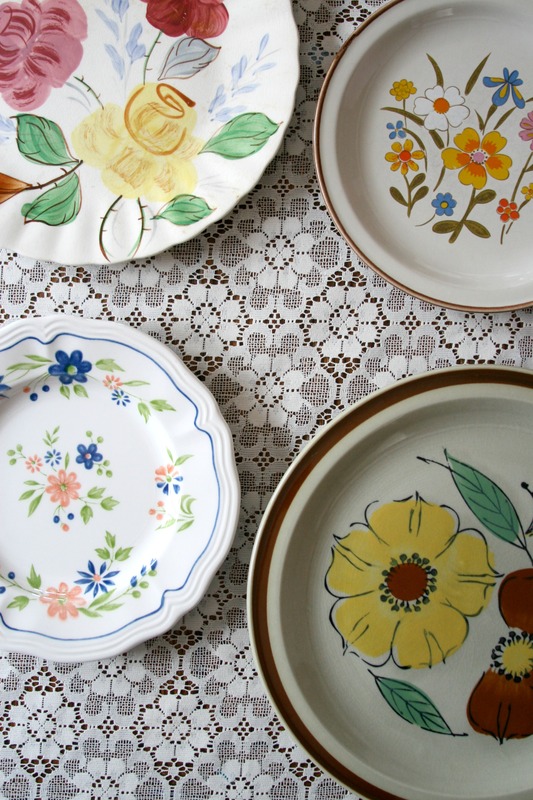 ♥ Vintage floral plates for a future photo shoot, 69 cents to $1.99, found at the St. Vincent de Paul store off Lake Street. 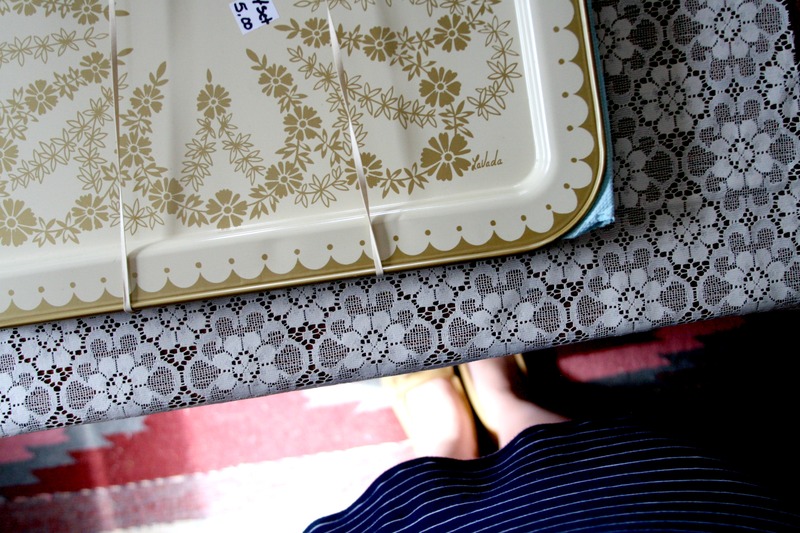 ♥ A mint-condition set of cream and gold trays, four for $5, also from Vinnie’s. The striped dress I’m wearing is also a Vinnie’s find. It’s a super-comfy stretchy cotton Calvin Klein number with the most flattering scoop-neck. I think it was $3? 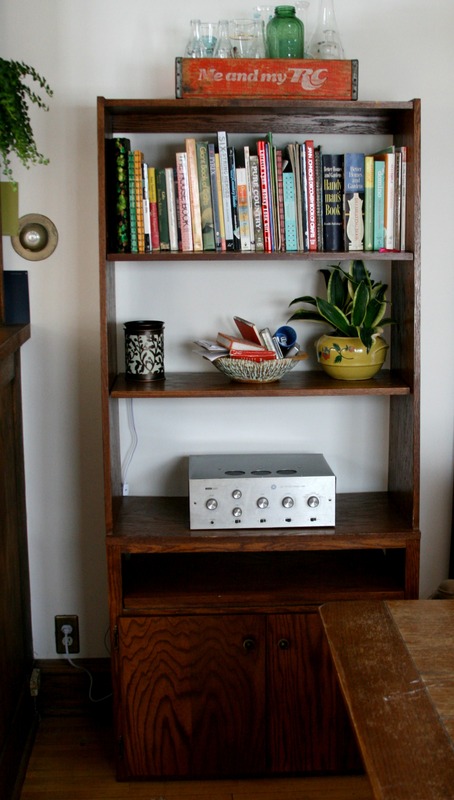 ♥ A big old bookcase that’s destined to hold our stereo, turntable and records. We need to secure it to the wall before loading it up with vinyl, so it’s currently kind of a hodge-podge. I was so happy that the finish matches our trim perfectly AND that there’s a nice-sized cabinet on the bottom (MORE STORAGE!). I found this bad boy via Craigslist, for sale at Empty the Nest in Burnsville for $30. 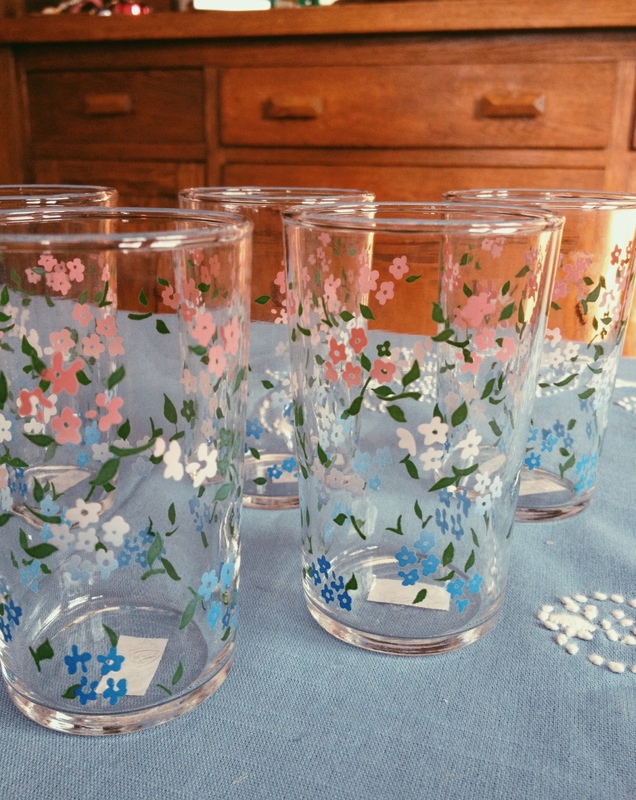 Have you been out thrifting recently? 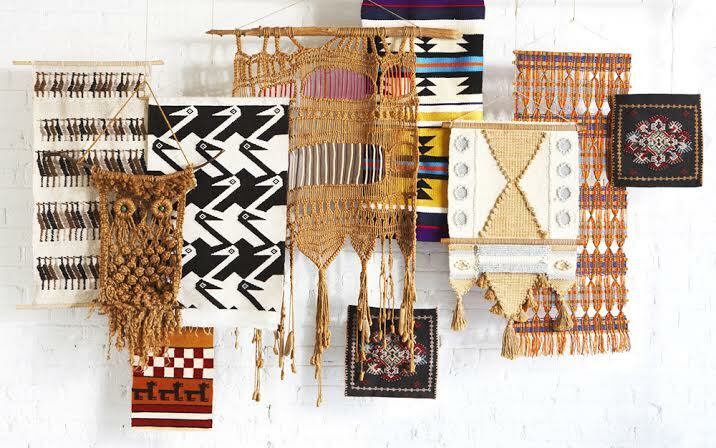 I’m drying to hear about your prize finds! 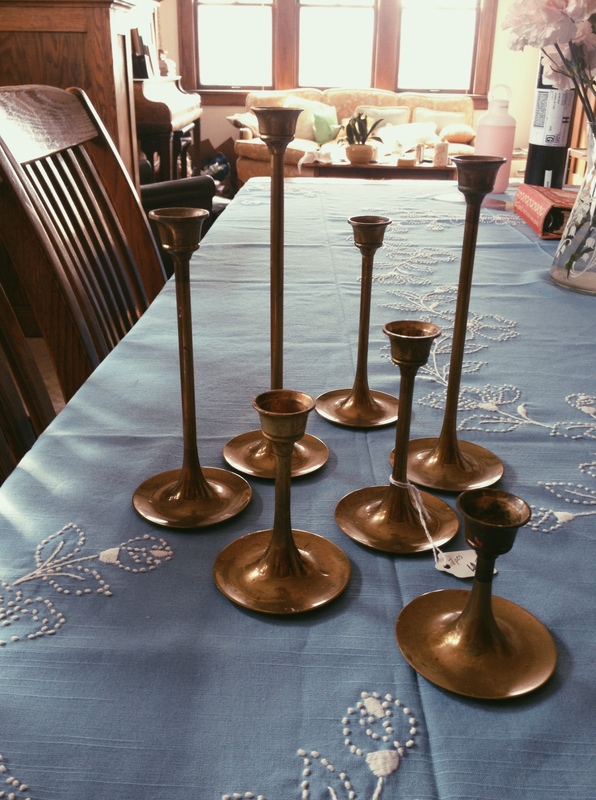 ♥ I’ve been a teensy bit obsessed with brass as of late, so I was pretty stoked when I happened upon this set of seven candlesticks at the New to You Thriftique. I immediately imagined them together on top of my piano, and when I noticed they were staggered in height…well that clinched the deal for me. All of them together cost $4, i.e. 57 cents a piece. 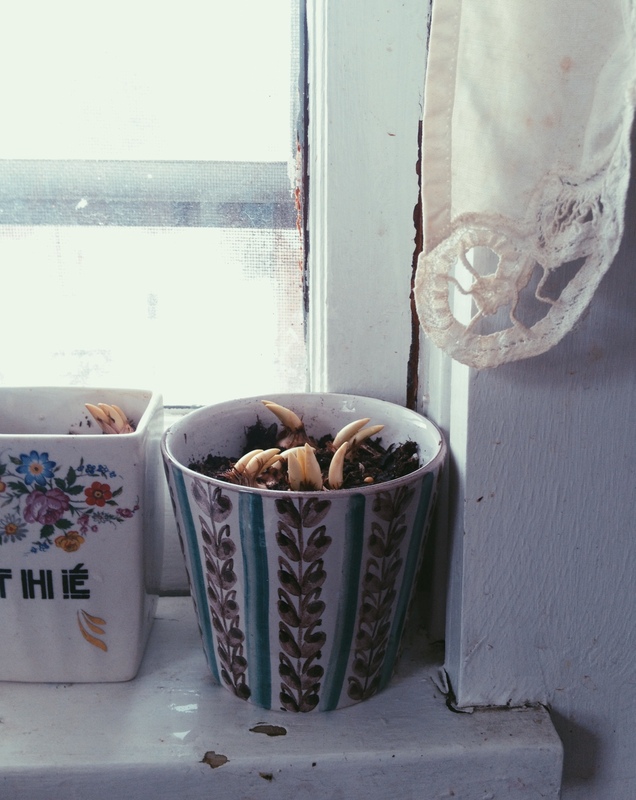 ♥ I paid 25 cents for this Lars Syberg planter at a neighborhood church rummage and I’m just smitten with it. Hopefully the crocus bulbs I’m trying to force into bloom appreciate their pretty mid-century home! 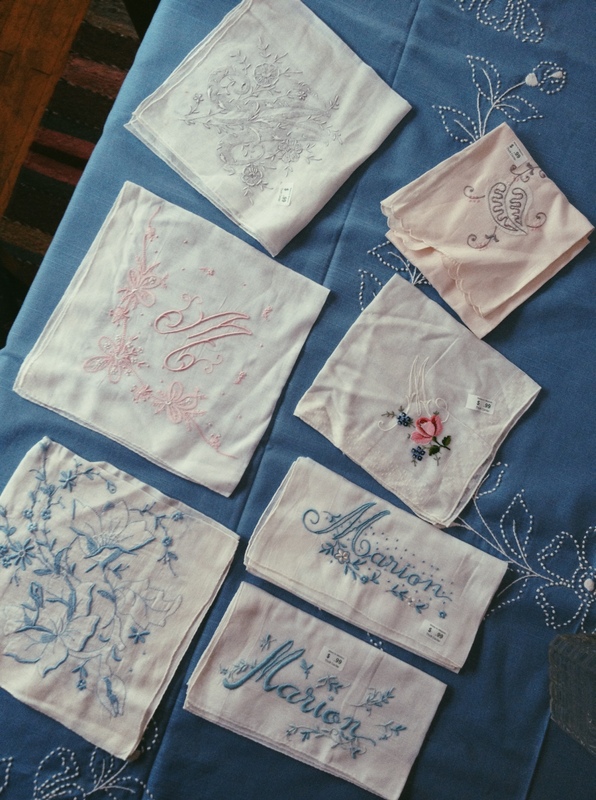 ♥ I stumbled upon this stash of beautifully embroidered, 99-cent hankies at Bibles for Missions in Crystal and had to buy them all. They’re just so sweet! Have y’all found anything worth raving about recently? If so, I’d love to hear about it! My name is Meghan, and I'm the deal seeking, nacho eating, vintage loving lady that shares her Twin Cities thrifting adventures and helpful how-tos here. Make yourself at home!